Chris Rivers Is Back With "Stay Hungry"
Home>New Songs>Chris Rivers Songs> Chris Rivers Is Back With "Stay Hungry"
Chris Rivers drops off another Barz Day Wednesday entry. A few months a go, some major fast food companies were firing shots at each other on Twitter. While it was clearly all in good fun, Wendy's ultimately had the last word when they legitimately released a five track mixtape titled, We Beefin? that aimed shots at several of their competitors. In all honesty, it wasn't a bad project at all and the production on it was pretty fire. 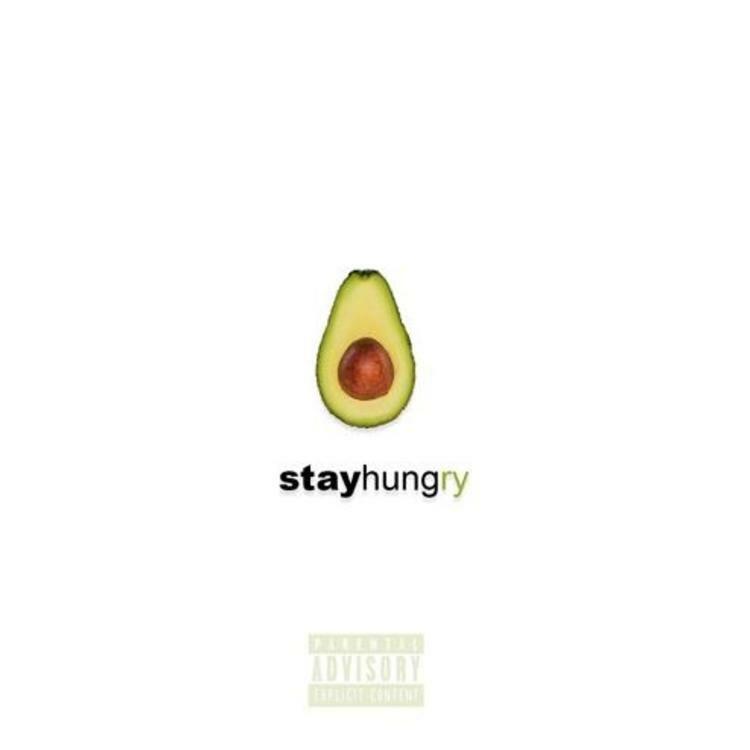 Today, Chris Rivers' revisits one of the tracks on it for his latest freestyle, "Stay Hungry." Chris Rivers returns with another Barz Day Wednesday entry. This time, he hops on Wendys "Holding It Down" from the We Beefin? mixtape. In comparison to some of his other efforts from the past few weeks, he's a bit more loose and less serious while still flexing his lyrical prowess. It's another dope record from Rivers. Check it out below. Rob Markman Comes Through With "Tables Turn"
Stefflon Don Bodies Dancehall Beat On "Pretty Girls"
SONGS Chris Rivers Is Back With "Stay Hungry"